Is C4SS a Lethal Product of Greed? 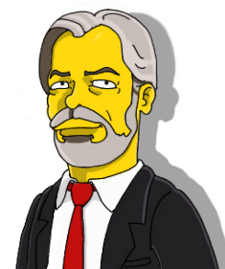 François Reisman, I mean Tremblay, has finally seen through our evil plans. Though Neverfox makes a valiant but futile effort to disguise our true perfidy, its all to no avail  we stand exposed as the pack of lying, thieving capitalists we are. Boy, dont these two instructors look happy to see you?